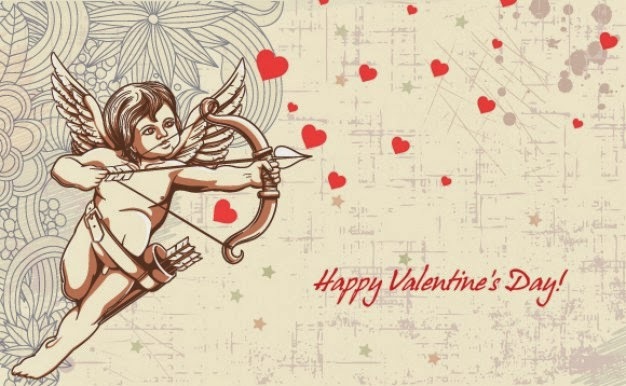 I hope that you and your loved ones have a very special Valentine's Day! My sweet friend, Suzan, posted a lovely tribute to Abby and I'm so grateful! I love RAOK's and I hope that you will participate. Suzan is beautiful, inside and out, and has a heart the size of all of Canada. She works wonders with furniture and transforming homes. She and John, her hubby, have incredible conversations that she shares. :) If you haven't checked out her blog, please do so. And wishing you a Happy Valentine's Day, Dear One. Just visited Suzan and love this very special way to honor your dear Abby. Happy Valentin'e Day to you, sweet lady! We love our Suzan! Very, very special thing she's doing. I hope you enjoyed your day, Pat. Big hugs to you! So SWEET, I am heading over to visit her blog! Big HUGS coming your way! It's such a beautiful inspiring thing you and your family are doing to honor your beautiful Abby - you inspired me - as well as everyone that knows you I'm sure. Hi Pat, I hope you had a lovely Valentine's. What a lovely thing for Suzan to do for your sweet Abby. Our family enjoys doing RAOK. My favorite part of doing them is how I feel inside. And how my boys share how happy they are when they do them. They now do them on their own too.